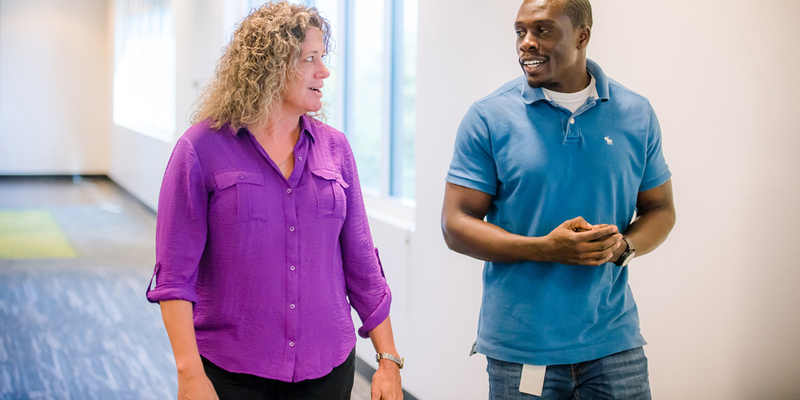 Prior to 2011 when the Veterans & Supporters Employee Resource Group (ERG) was formally started, Air Force Veteran Tina Schroer, contracts program manager within Federal Sales Operations at Dell, saw firsthand the benefit of supporting the veteran community in the workplace. While attending an event aimed at helping veterans assimilate back into the civilian culture after a deployment, one individual stood out to her. Schroer reached out to one of her Dell colleagues who was also in the National Guard to connect the two with one goal: to help one another. All told, they met with each other for about a year and it really helped them both to have a confidante at work. Fast forward to present day, and Dell now has a vibrant Veterans & Supporters ERG that is growing in membership every year. The group formalizes many supports for its members; one component is mentoring veterans who are transitioning into civilian life. 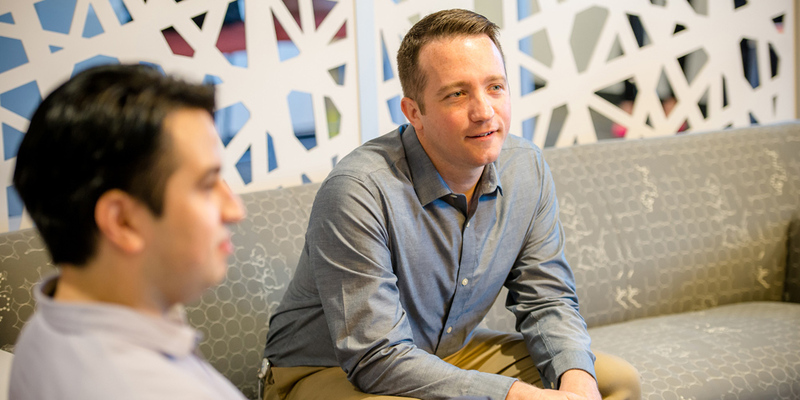 Marine Corps Veteran Matt Koskinen, an associate test engineer at Dell, appreciates the opportunity to continue his relationships with fellow veterans through the Veterans & Supporters ERG. Koskinen has enjoyed judging a high school STEM competition and assembling care packages for troops overseas with the Veterans & Supporters ERG. In addition to participating in community events, and local volunteer efforts, the ERG hosts sessions that would be of interest to its members. “We have guest speakers that are Dell veterans. They come in and talk to veterans and veteran supporters as part of the ERG,” Army Veteran Alejandro Rivas, a learning and development Consultant at Dell, said. Topics covered at sessions range from assimilating into civilian culture to what benefits are available to veterans; both from Dell and from the military. Dell has engaged the Federal Veterans Administration to educate ERG members on their military benefits, for example. There are a lot of benefits that veterans may not even be aware that they have access to at the local and state level. Bringing those resources into the workplace to give veterans and veteran supporters greater access to that knowledge is a fundamental part of the ERG. Beyond the real need for support of veterans, the community that continues to flourish is a lot of fun for ERG members. Find out more at https://jobs.dell.com/military.